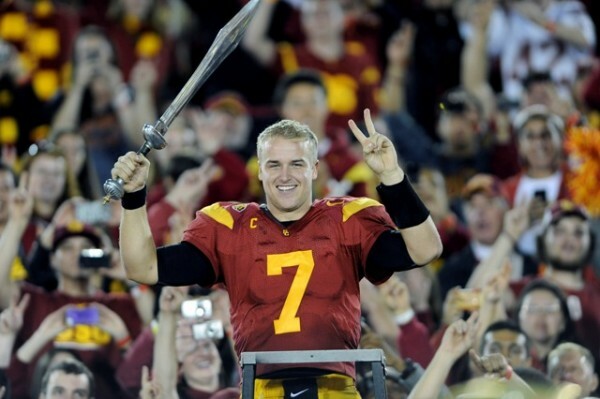 Matt Barkley takes on the no. 2 ranked women’s volleyball team. SCroll down to check it out.